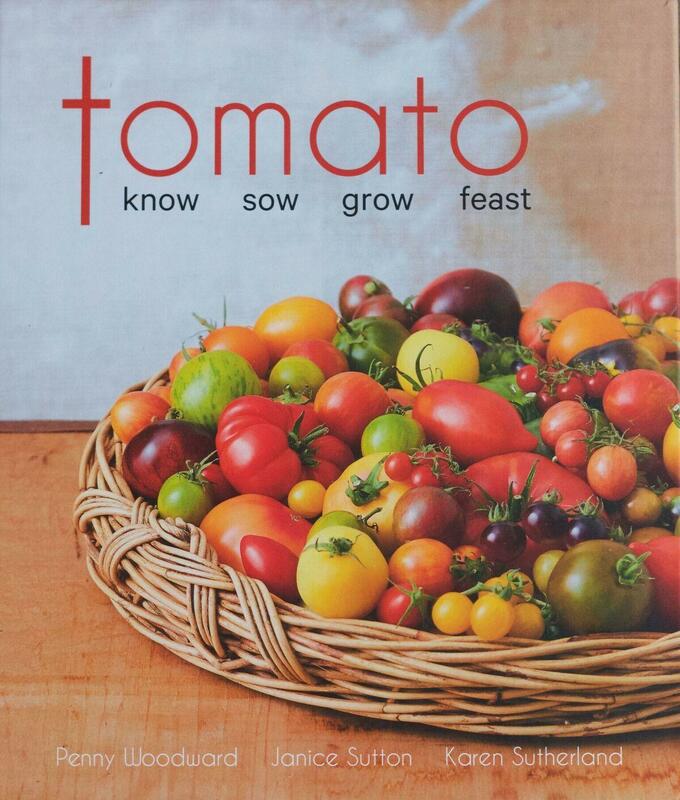 Tomato: know, sow, grow, feast is a new hardback book celebrating Australian heirloom tomatoes. These colourful heritage gems are full to bursting with juicy deliciousness and are enjoying a renaissance in Australia today. Inspired by this, horticultural expert and author, Penny Woodward thought it timely to create this book brimming with information about heirloom tomatoes, so that tomato lovers throughout Australia could identify, learn to grow and enjoy them. Tomato explains why a ‘red tomato is red', why ‘real tomatoes' taste so good, and why tomatoes are so ‘good for you'.